The gliding wire drawer frame has a width of 605 mm. Choose between three depths: 85 mm, 185 mm. Hook the drawer frame in two click-in 30 brackets in the system and you have a perfect solution for you storage. 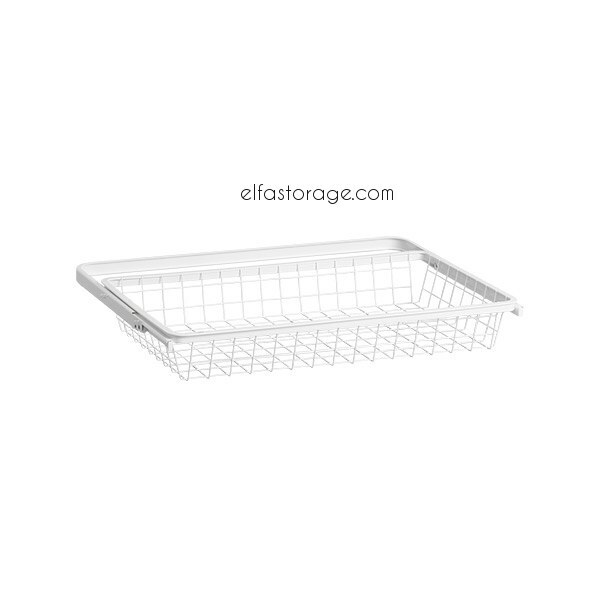 The wire drawers are available in both white and platinum.